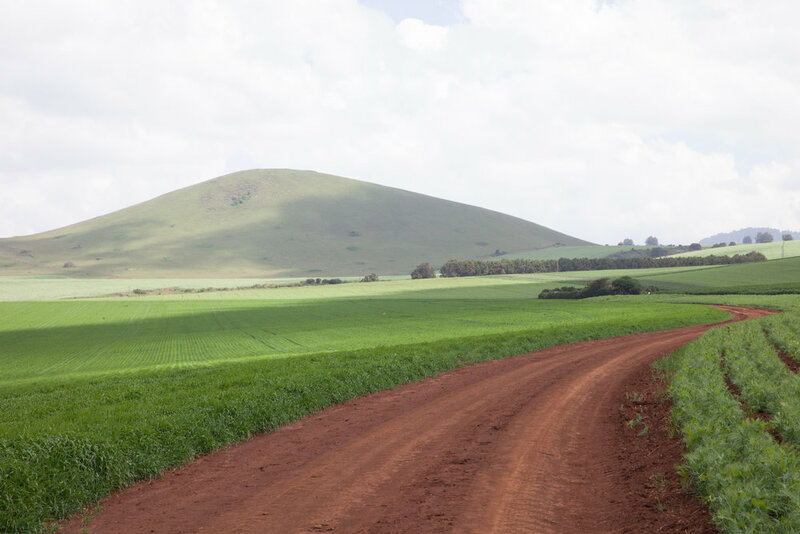 Kisima has invested in arable expertise and equipment that places the farm at the forefront of Kenyan arable production. 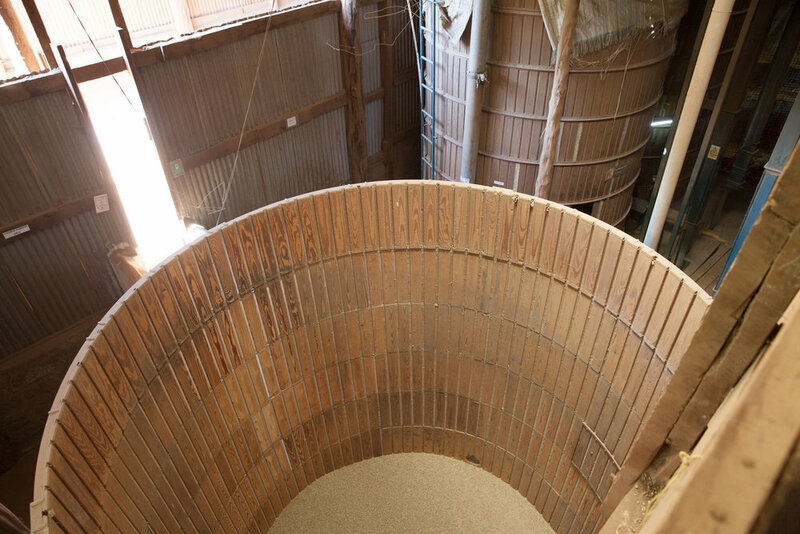 Kisima produces wheat and barley as its primary crops. 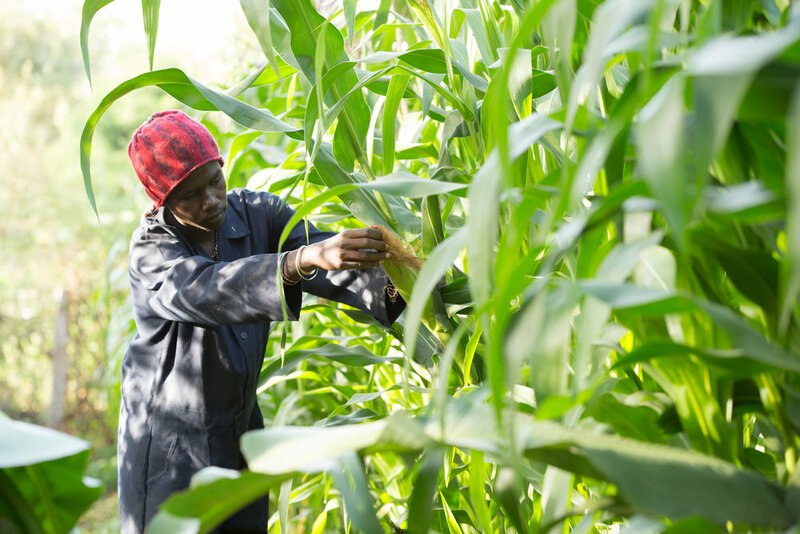 There are two distinct cropping seasons per year, with harvesting and planting occurring at the same time. We do not practise any mono cropping and have a rotation system in place growing the following crops: wheat, barley, peas, canola and potatoes. 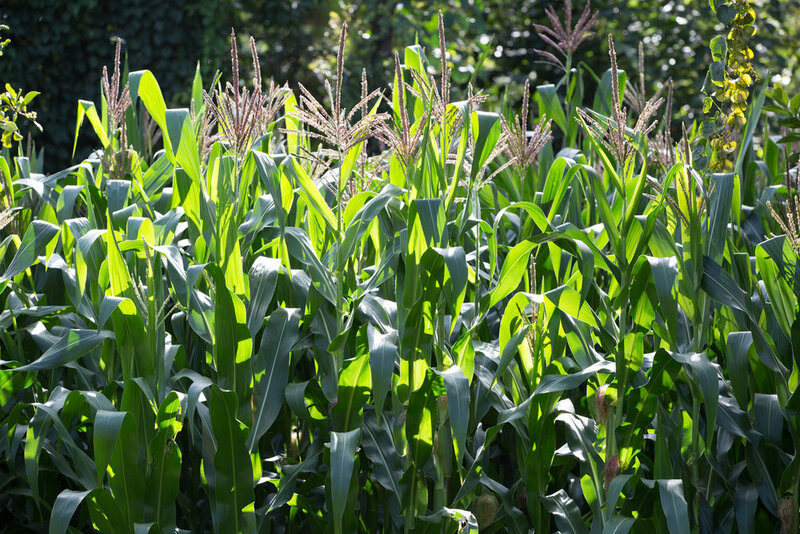 In all, over 15,000 metric tonnes of arable crops are produced each year. Recent priorities have been the adoption of satellite guidance systems for precision agriculture, and the development of minimum tillage and controlled traffic systems (conservation agriculture) for optimal soil moisture conservation. 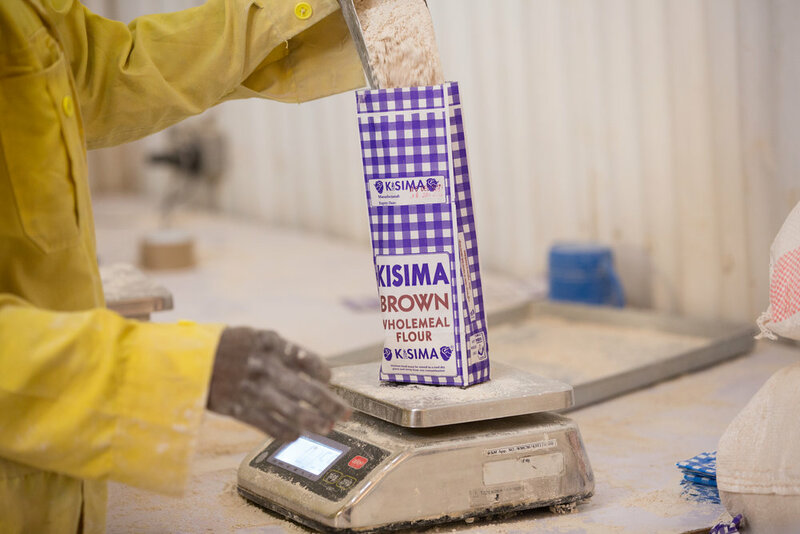 Kisima also produces stone ground wholemeal wheat flour, adding value to grain that would otherwise be sold for further processing elsewhere. Kisima is proud of its reputation as an ethical food producer of national significance. Kisima flour and canola oil are sold through the Agventure retail outlets. Kisima Arable employs over 200 people, including people with disabilities and is committed to promoting gender equality in the workplace.